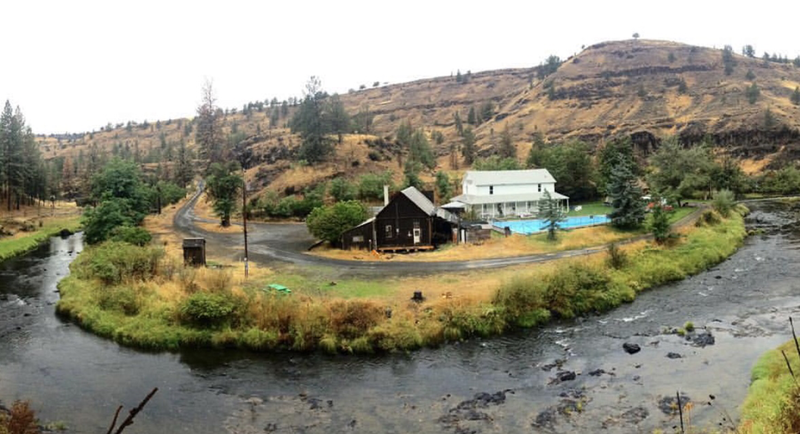 General Description: Ritter Hot Springs​ is a rustic hot springs family destination located in ​Grant County, Oregon. Ritter is seasonal and is only open from Memorial Day Weekend to Labor Day Weekend. Ritter Hot Springs boasts an outdoor hot springs swimming pool, 4 old cement tubs, and old fashion hot springs shower. This hot spring hideaway offers accommodations. Location: ​From Mt Vernon, Oregon is about 50 miles or about an hour to drive to the hot springs. Accessibility: Ritter Hot Springs​ ​is open from Memorial Day weekend to Labor Day weekend. You can drive up to the property. The hot springs has a huge property to walk around. 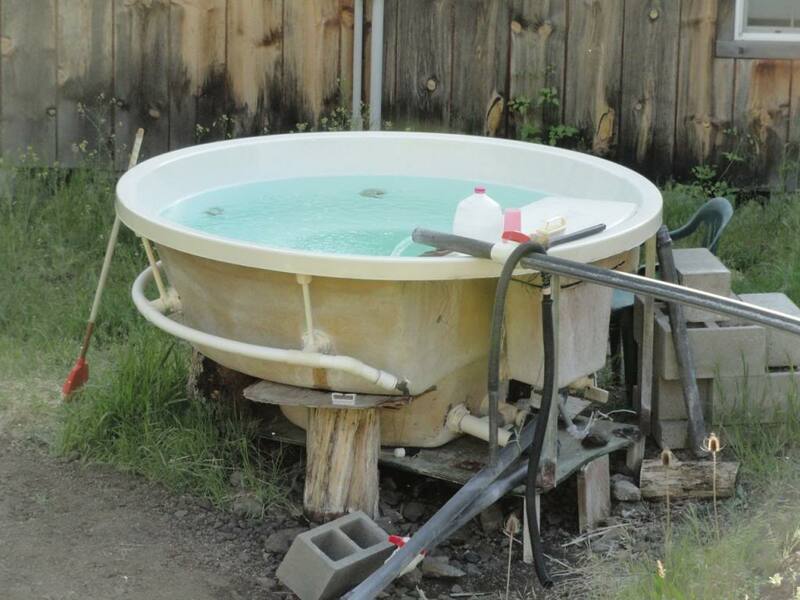 This hot springs has limited handicap accessibility. Hot Springs: ​Ritter Hot Springs boasts an outdoor hot springs swimming pool, 4 old cement tubs, and old fashion hot springs shower. The Hot springs swimming pool is a warm 90 - 95 degrees. Four old cement tubs are across a swinging bridge on the John Day River. The water is not treated. The mineral water is pure. Clothing is required. Hot Spring Tips: ​Ritter Hot Springs is seasonal and is only open from Memorial Day Weekend to Labor Day Weekend. Ritter offers 8 hotel rooms, cabins and tent camping. Bring your own food as no food is sold at Ritter. Microwave, refrigerator, freezer, gas grill, available for guests. This hot springs is pet friendly. Clothing is not optional. Bring your bathing suits. Youtube Video on Ritter Hot Springs is below.